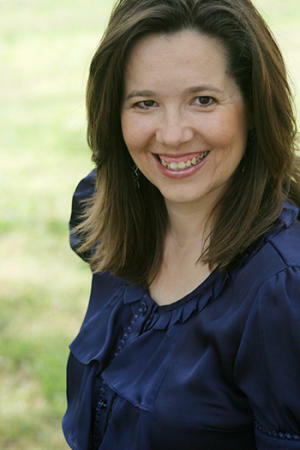 Lisa Sullivan has been involved in the field of public relations and marketing for fifteen years both in a freelance capacity and on a full-time basis in her previous position as an employee of WNCN NBC 17 as well as in her position as Digital Media Marketing Director for Fonville Morisey Realty in Raleigh, North Carolina. At NBC 17, as a member of the Community Outreach team, Lisa was part of a ground-breaking project that brought NBC 17 to a whole new dimension of news coverage for the local market – MyNC.com. Her role was to secure User Generated Content (UGC) from members of the community while at the same time providing her own editorial content whenever the need arose. Today, Lisa acts as Executive Producer of content for all 19 social media platforms Fonville Morisey engages on; instructs Agents, Sales Managers, and staff on how to use social media marketing effectively and successfully to achieve their marketing goals; and she builds on-going digital media partnerships with nonprofit organizations and businesses that make sense for Fonville Morisey’s overall marketing goals. Lisa considers herself to be a social media maven in that as a Blogger since 2005, as well as through her experience at NBC 17, she came to understand how best to utilize the web tools that are out there for non- and for-profit businesses alike. Lisa has attended several Web 2.0 conferences such as Social Media Business Forum (Durham, NC), Social Fresh (Charlotte, NC), and two years of Science Online held in Durham, NC. Lisa is also Co-Organizer / Volunteer Coordinator for such events as Ignite Raleigh and Ignite Durham. She has taught “social media 101” hands-on workshops each spring and fall for Johnston Community College Small Business Center in Johnston County, North Carolina. Lisa continues to share her Web 2.0 knowledge through speaking engagements. Lisa is also the Founder and Lead Organizer for the Triangle-based women’s networking group Tweet Divas, an organization devoted to connecting Triangle area women offline with those they correspond with online through social networking. Lisa presented some outstanding tips and best practices for social media to the JoCo Hospitality Association on April 28th, below is her presentation.